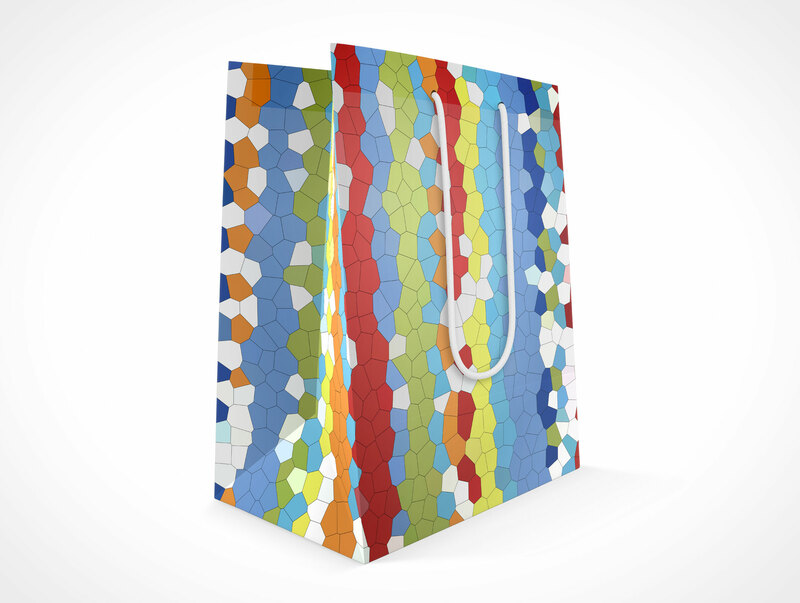 BAG003 is a handy boutique sized carry bag which measures 8 inches x 10 inches and 5 inches in length. 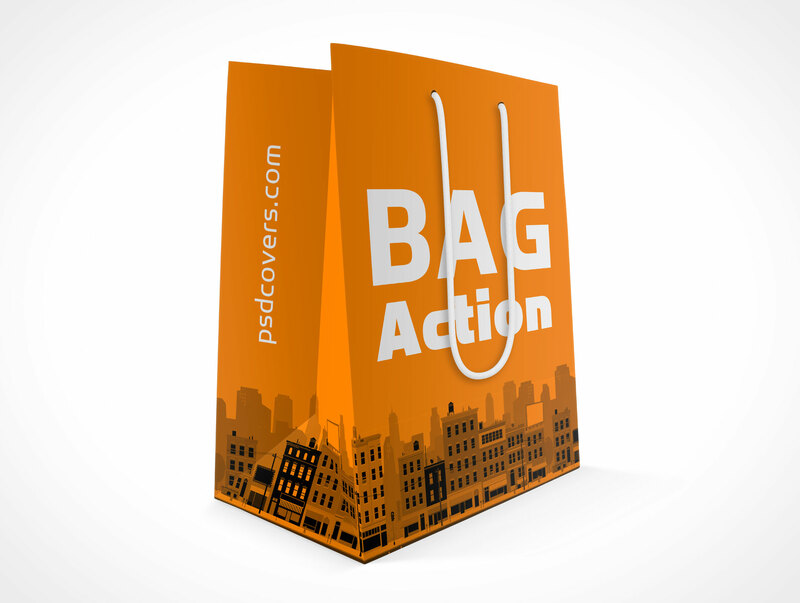 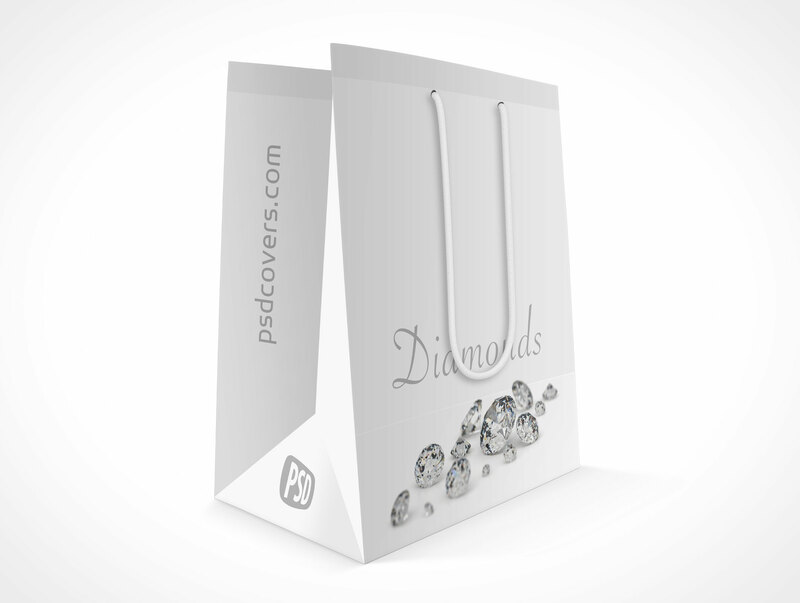 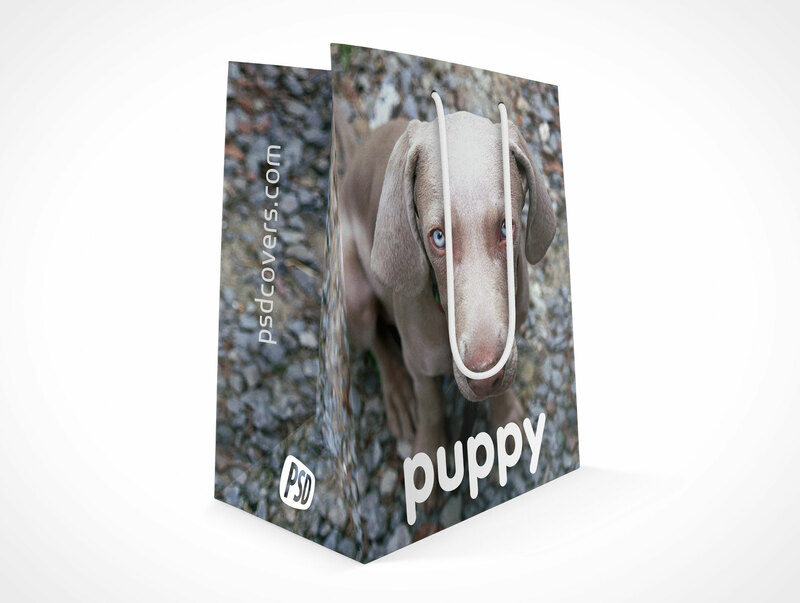 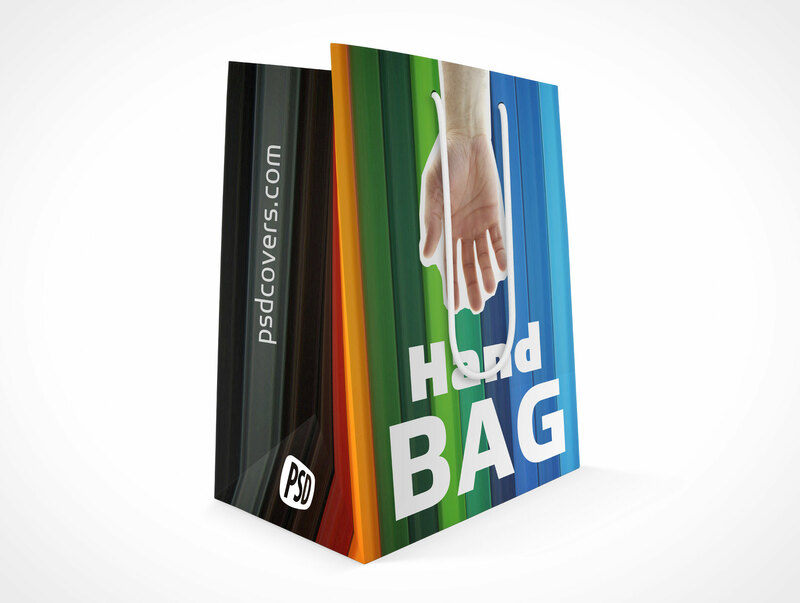 This PSD Mock-up renders 2D designs onto a paper shopping bag with a loose string handle which is available in the front and back of the bag. 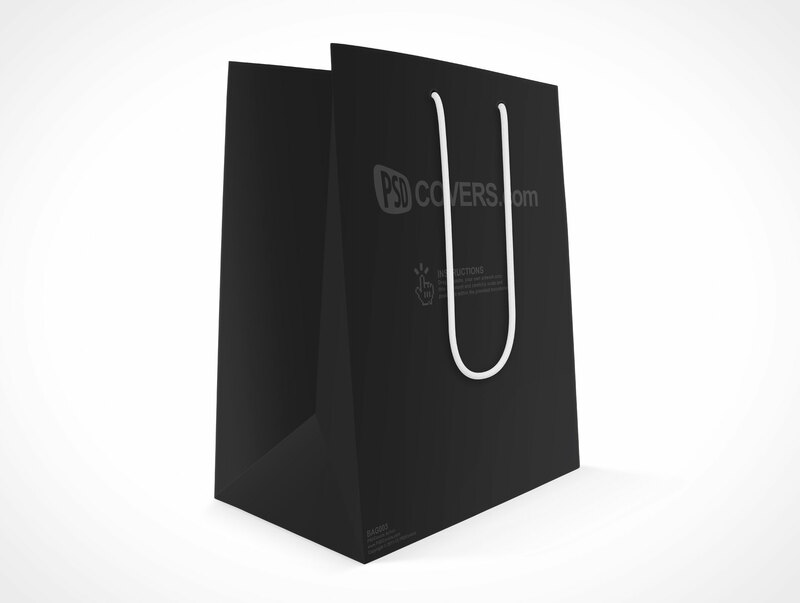 The finalized render is presented in a semi-closed state at near eye level with a rotation of 45° for a good view of both the front and side of the bag.